Tequila is multifaceted, and can be served in a variety of ways. The spring break party crowd might lead you to believe tequila should be poured straight into your mouth by a bikini clad hostess wearing a holster, while Little John insists, “Shot, Shot, Shot, Shot!” Many a tequila snob will have you think that if you don;t sip a tequila, you’re not a real tequila drinker. The truth is tequila is all these thing and more. As a mixer, tequila owes a debt to the margarita, whose origin is shrouded in mystery. 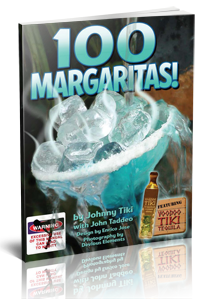 Voodoo Tiki Tequila features the historically classic Original Margarita Recipe on the website, as well as the free downloadable margarita guide – 100 Margaritas! 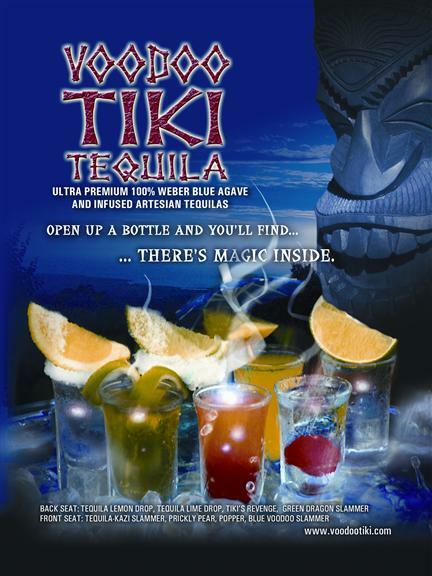 The Voodoo Tiki Tequila margarita features fresh squeezed lime juice, real agave nectar and of course Voodoo Tiki Single Barrel 100% blue agave tequila. Margaritas are all the rage these days, but there are many other popular tequila mixed cocktails. tequila mixed cocktails aren’t limited to the Tequila Sunrise. Throughout the Voodoo Tiki website you will find hundreds of “Mixology Class” tequila cocktails including Muertos Vivientos, Delores Park Swizzle, and the Old Fashion’s New Twist. These cocktails make use of the very best of tequilas. Traditionally, sub par tequilas have been used in tequila cocktails, a practice that we do not recommend. 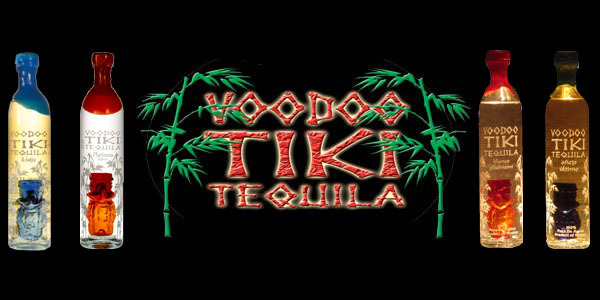 The best cocktails, made by the best Mixologists in the world utilize the finest ingredients, like Voodoo Tiki Tequila. If the need arises, feel free to add a little water to open it up and serve in a low ball style of glass with a garnish or ice if you like. 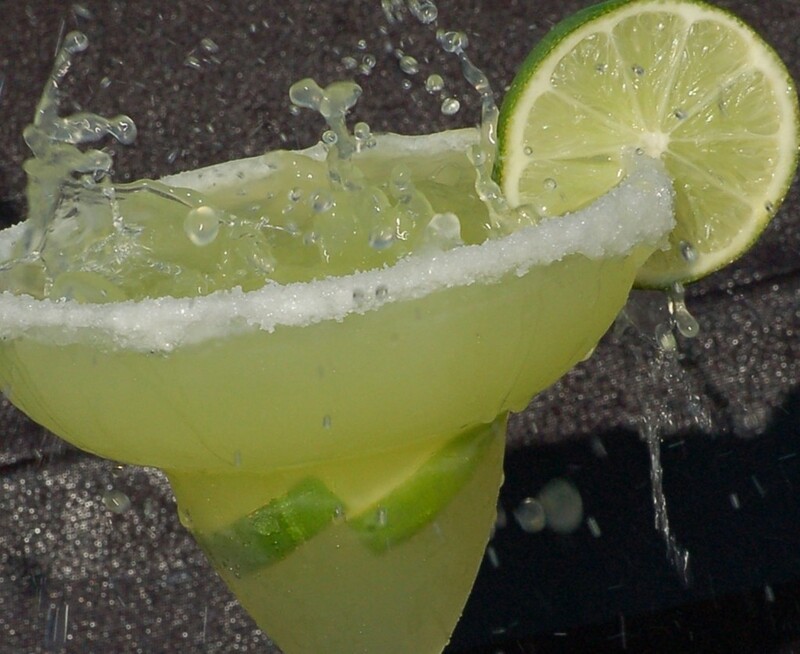 For margaritas, whether you serve them on the deck in a plastic cup or in fancy glasses rimmed with salt, click here to learn how to make them properly. Of course tequila shots are always popular. One exciting and fun party trend in the Voodoo Tiki Board, a shot drinking game board available in the Voodoo Tiki store. Five people load the Voodoo Tiki Board and all must raise the board and drink at once. It’s tricky, a load of laughs and a photo bonanza. Voodoo Tiki also offers handmade tiki shot glasses. They come in five colors, the common red, green and blue, the very rare pink and the ultra rare clear known by fans as “Invisible” for it’s clarity and rarity. Voodoo Tiki handmade Tiki shot glasses are a fantastic way to enjoy your tequila with friends. Check out the Coleccion Privada de la Familia – Voodoo Tiki’s Double Barrel Extra Anejo, which comes packed in a hand carved 2 foot tall tiki idol and also includes four of these remarkable shot glasses. Check it out in the Voodoo Tiki Store. Shots do not need to be straight tequila. Margarita shots, cocktail shots can be very popular, and even served as “Flights.” A Margarita Flight offers your guests the opportunity to sample 3 varieties of margarita without having to consume 3 full cocktails. Flights is a great way for your guests to sample a variety of drinks and still get home safely. This is a great option for tasting parties. Of course Tequila Flights usually involve tequila tasting in the traditional sense and usually come in two varieties. The vertical flight which is a Silver, Reposado and Anejo of the same brand, and the horizontal flight which is three tequilas of a common age from three variant producers, such as three platinum tequilas from three different manufacturers. However you enjoy your tequila, presentation is on of the keys to enjoyment. 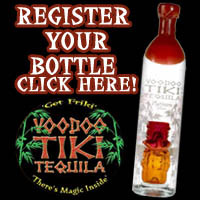 You can find many great ideas for tequila get togethers throughout the Voodoo Tiki website. Join the Tribe to get notices of the latest tequila recipes, news as well as tequila swag by mail.